A saw that rips through roots and ignores dirt and rocks. Never use your good pruning saw on roots. It's thin and brittle and will snap if bent too much. 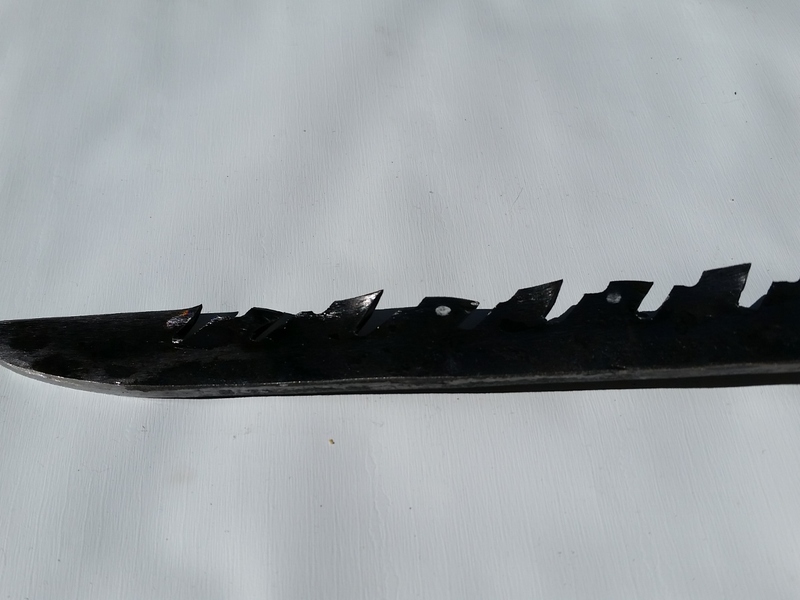 Root cutting is equally hard on hand pruners or loppers. It's easy to catch a pebble between blade and hook and destroy your $80 Felcos. I designed this root saw for the brutish work of severing tough, fibrous roots of trees and shrubs without breaking. 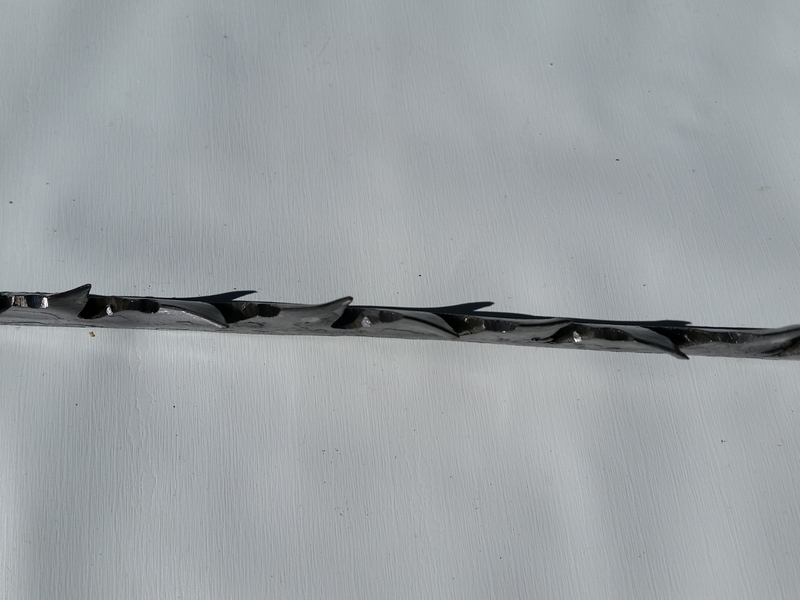 It's blade is a quarter inch thick along the back and it's teeth are strong and agressive. It cuts on the pull stroke. 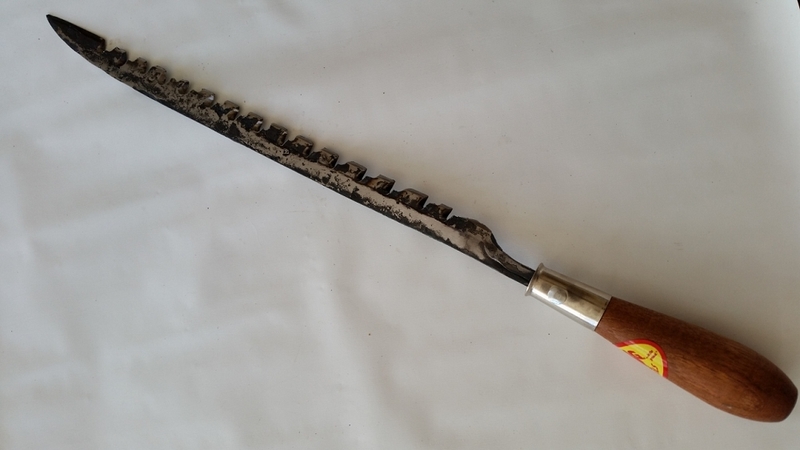 When you're spotting plants into a border and need to whack some roots, or when you're trying to stimulate a reluctant wisteria to bloom, this is the tool you want to stick into the ground. Good for roots up to about two inches thick. 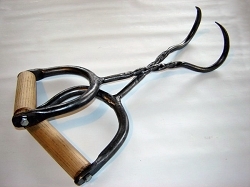 For bigger ones, call us about our Root Remover or get a Pulaski or Cutter Mattock. Length is about 20-21" overall.